Home » Workers' Compensation » Can I Sue My Employer? Am I Allowed To Sue After A Workplace Accident? Workers' compensation is a system that gives the injured employee the right to obtain a portion of his or her weekly wages and medical benefits in exchange for not suing the employer. In most cases, you cannot sue your employer for an accident or injury while you're working. However, if a third party (some person or company other than your employer) was responsible for an accident while you were working, you may be able to file a lawsuit against that third party to recover compensation for pain and suffering and other losses. The potential compensation in a personal injury lawsuit can be significantly greater than the wage benefits and medical benefits afforded by workers' compensation insurance. The workers' compensation law protects your employer, but also allows you as an injured worker to collect benefits. This is one reason why accidents at work can become complicated. If you are injured in a construction accident, for example, you may have grounds to file a lawsuit against a third party such as a subcontractor or the manufacturer of a defective product. Our experienced attorneys know how to analyze your case to determine if any other potential sources of financial compensation, such as a third party claim, exist. Call now. How does an attorney handle a third party liability claim? If you are injured on the job in Georgia, you might not even realize you have grounds to take legal action against a third party. Perhaps you were told by your employer that you can only file a workers' comp claim. But there are many examples of how a work accident case can lead to litigation against another party. You may have been injured due to a defective product and may be able to bring a defective product claim against the manufacturer. Because these cases can be difficult to identify, it's wise to consult with an attorney promptly after an accident. A workplace accident may have changed your life, but you don't have to lose control. Every victim of negligence has the right to see that the law is applied fairly to all, not just to big corporations and insurance companies. 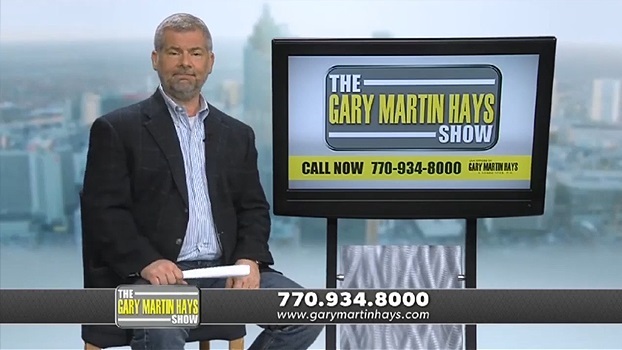 At Gary Martin Hays & Associates, we provide aggressive legal representation for personal injury victims. Contact us today: 1-800-898-HAYS. Your initial consultation is free and always confidential.